T.W.O. 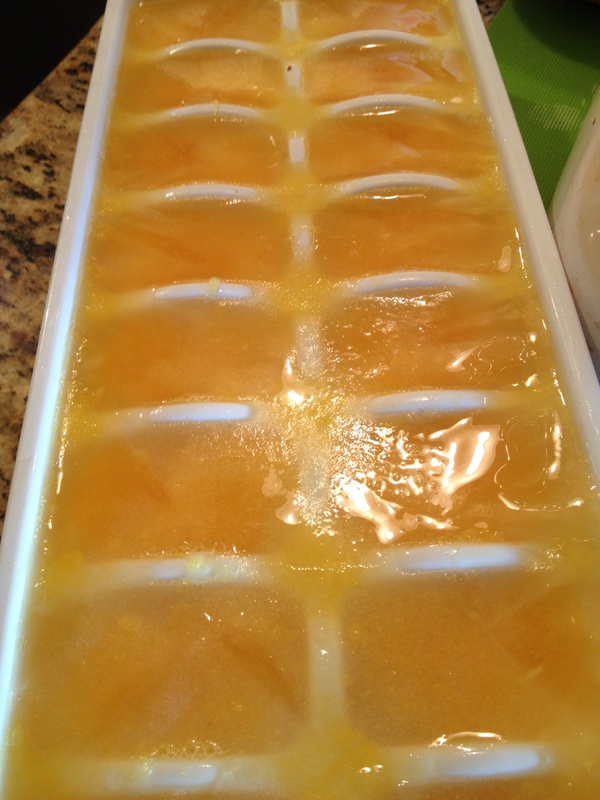 Orange Drinks – T.W.O. Published on January 24, 2014 January 23, 2014 by T.W.O. 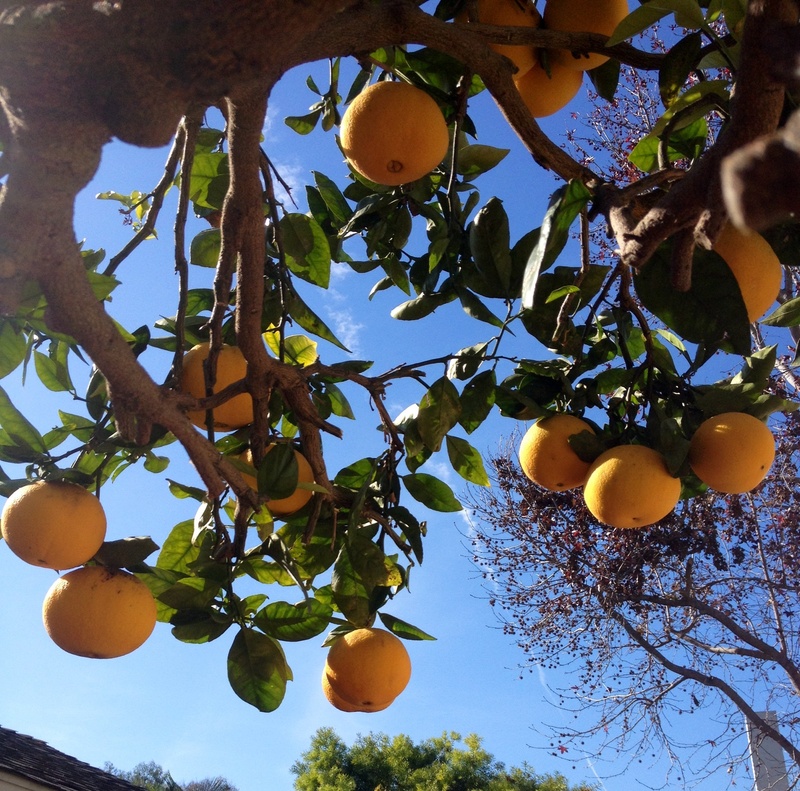 I don’t know what’s in T.W.O.’s family’s soil, but our orange tree is producing a ton of oranges. Like our lemons, we have more harvest than usual this year and don’t want our oranges to go to waste- must be the warm weather! Let’s get creative. T.W.O. 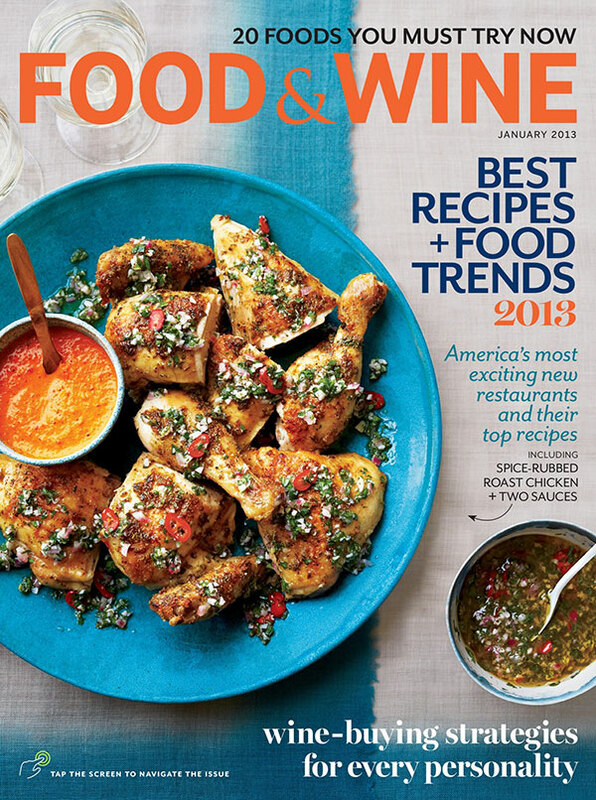 will feature two recipes that include oranges, both drink recipes. 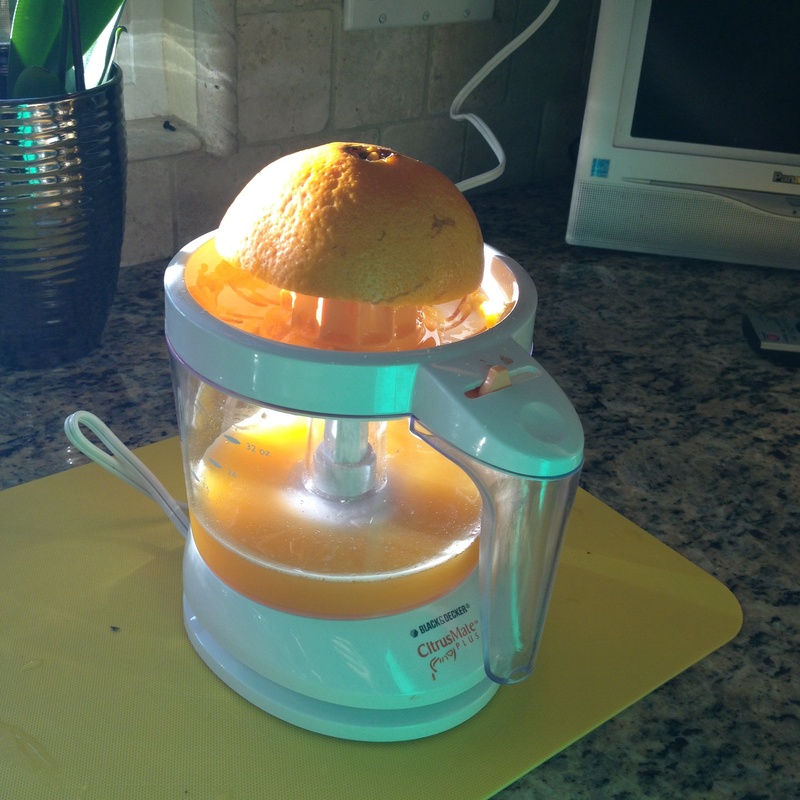 *Freshly squeeze orange juice using a juicer. 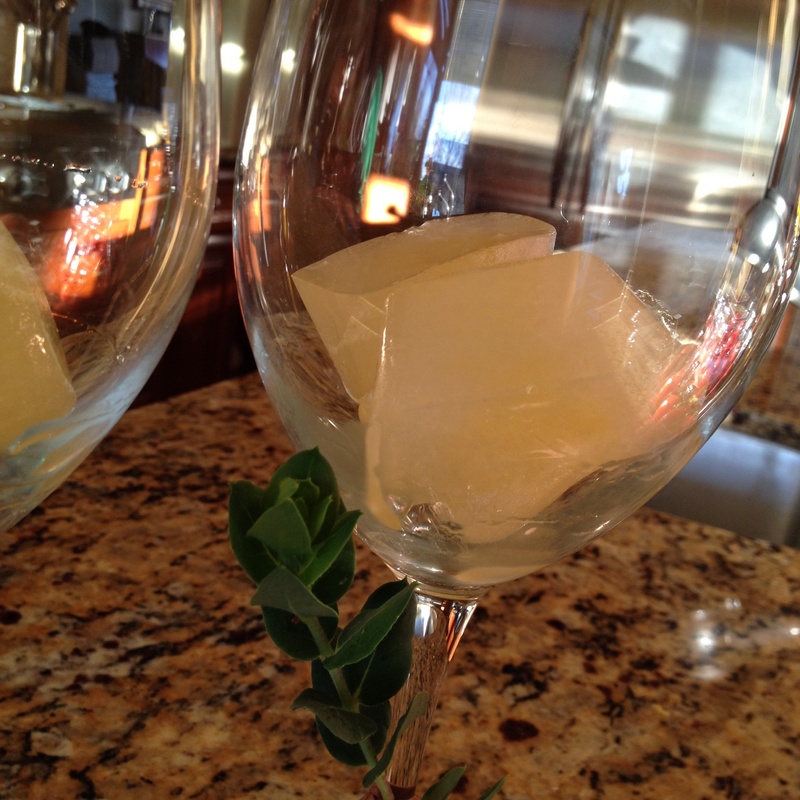 Add liquid to an ice try and freeze to make the cubes. 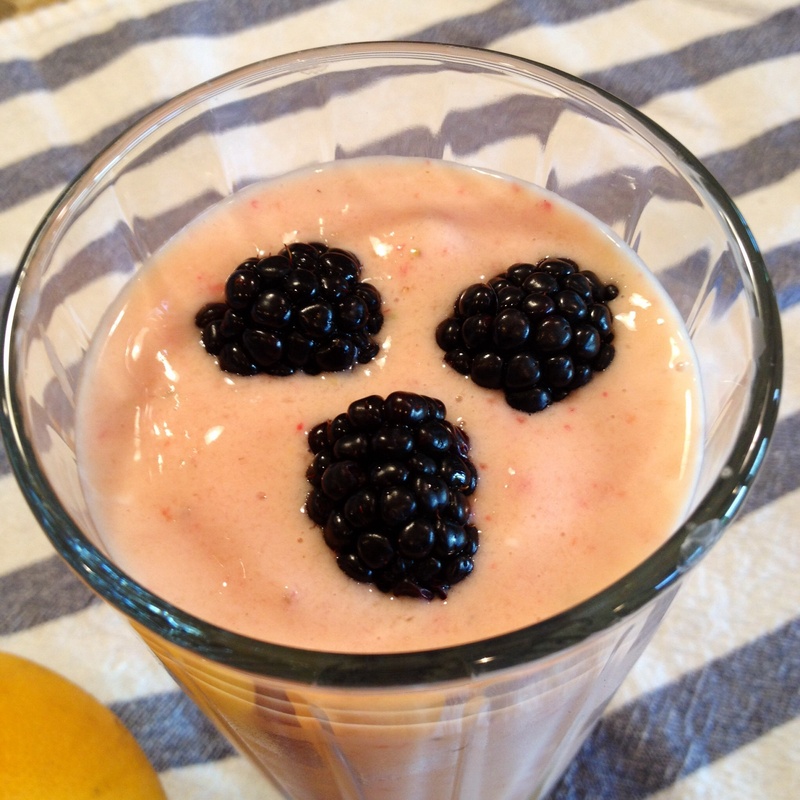 In a blender, mix together the orange cubes, yogurt, banana, strawberries and orange juice. Make sure all the ingredients are blended well. 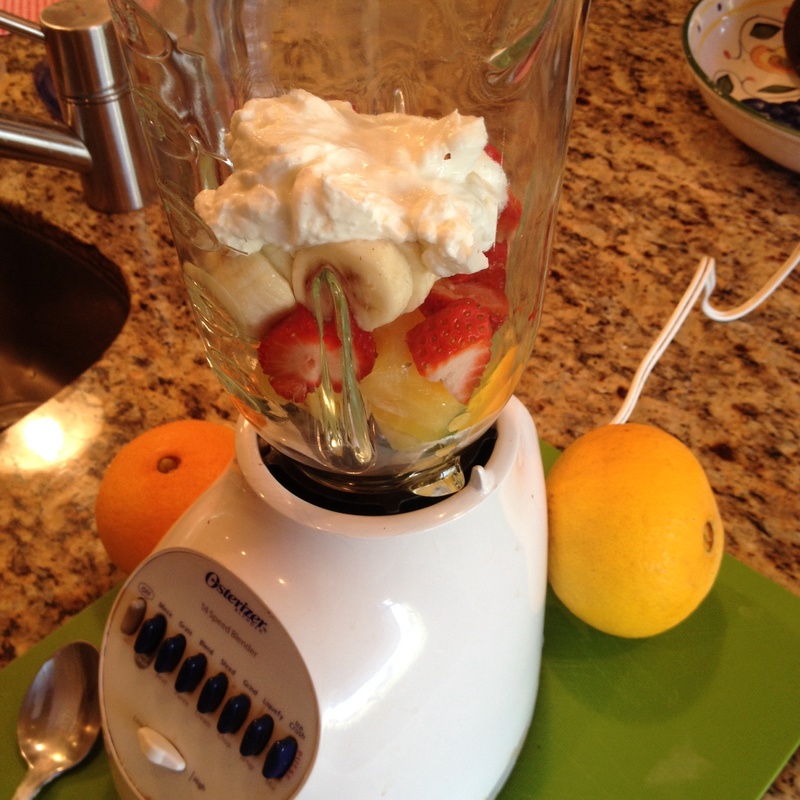 You might have to stop the blender and mix the fruit to ensure that there are no chunks. 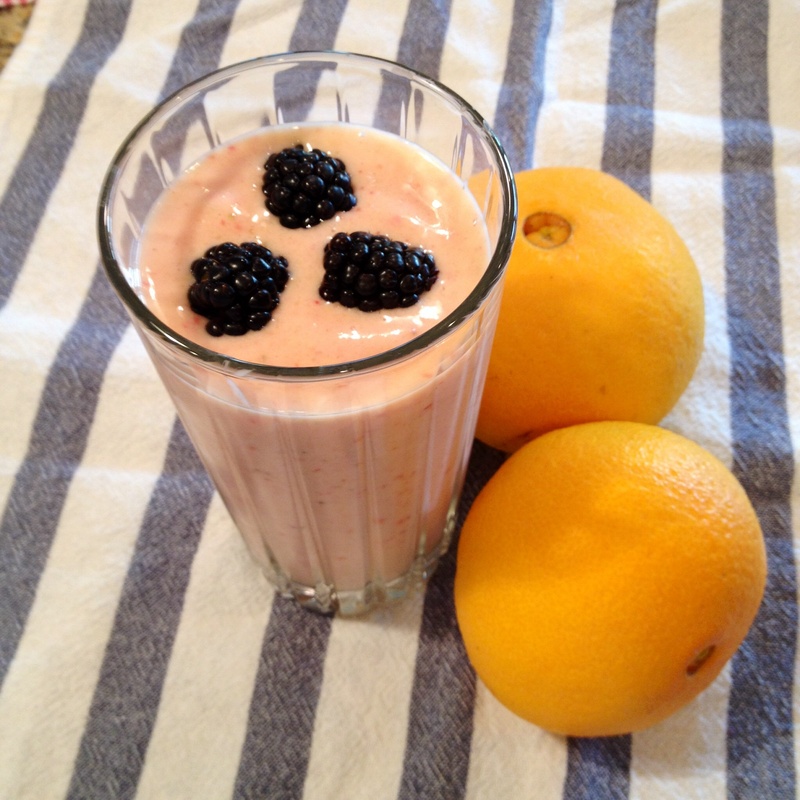 Pour the liquid into a cup and top with blackberries. There you have it- breakfast, snack or even a dessert! Sometimes T.W.O. adds some dark chocolate chips to satisfy their sweet tooth!! 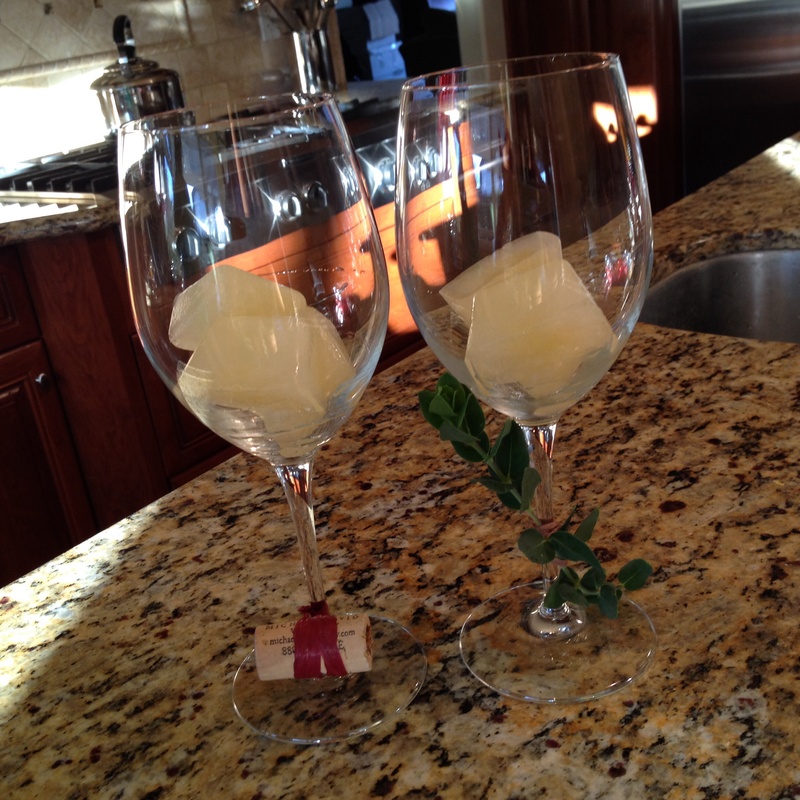 Begin by places 3 orange ice cubes into a wine glass. Next add your wine and Pellegrino. Ratios of wine to Pellegrino vary depending on the person pouring, but T.W.O. likes to use a ratio of 1:2, wine to sparkling water. Got to stay hydrated! 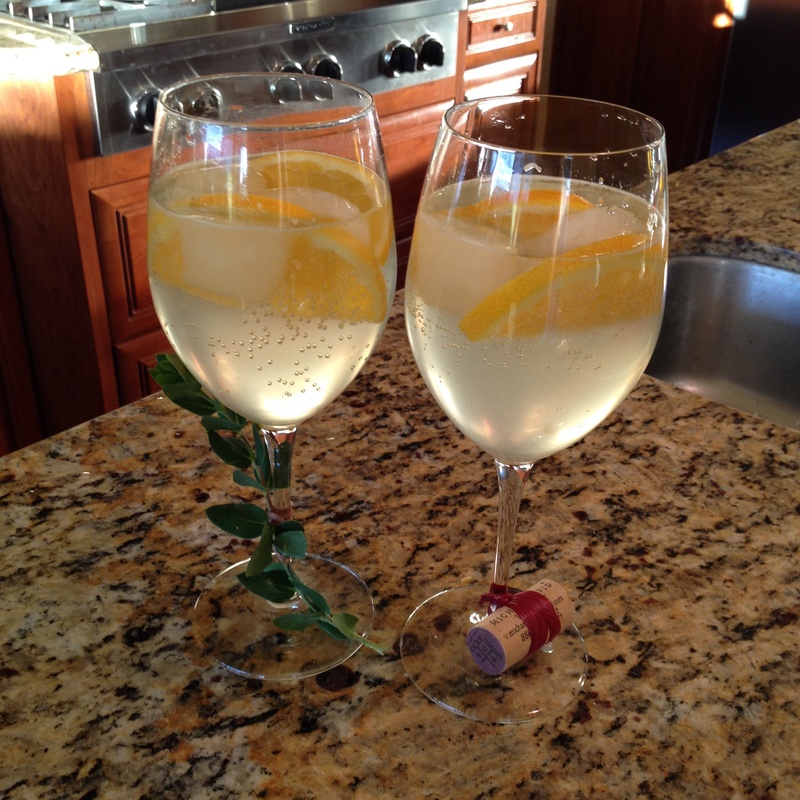 Add 2-3 slices of orange and you have yourself a wine spritzer! It’s a perfect drink to enjoy on a warm day!